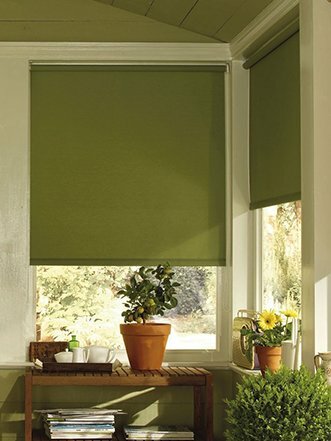 Do you want to create a more natural feel in your home’s interior? 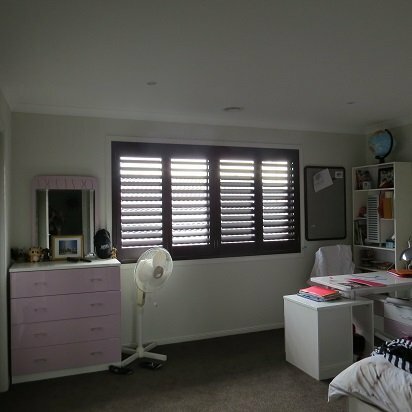 Constructed from high quality Basswood our timber shutters can block out natural light, offering privacy and comfort. Installed on the interior edge of the windowsill our Basswood Shutters are fully-treated and resistant to warping.